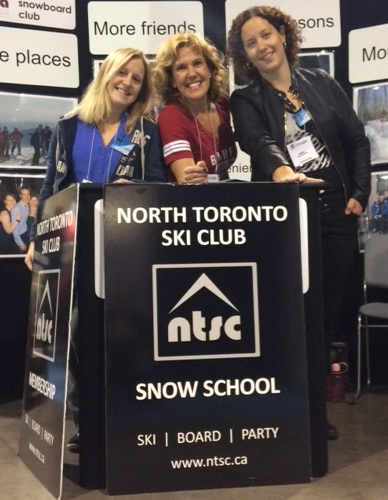 North Toronto Ski Club is operated by dedicated and enthusiastic volunteers. We are always looking for more volunteers to join our group! Bus Captains and Assistants on Day Trips: Bus Captains and Assistants ensure our day trips run smoothly. They provide information and announcements on the bus, handle lift ticket distribution and answer any questions members may have. 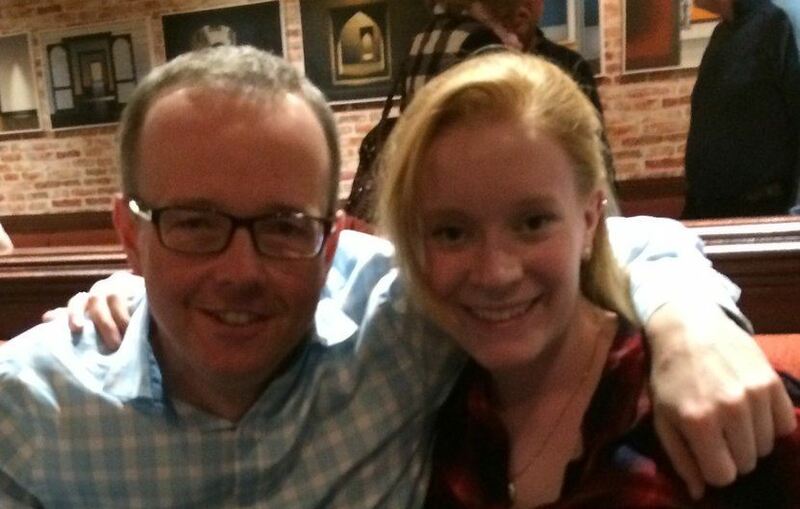 Social Events: Socials are very important to NTSC – almost as important as the skiing/boarding! We hold bi-monthly socials throughout the year at various locations in the city and need help organizing these events. If you can spare a few hours, we can find the right volunteer opportunity for you!